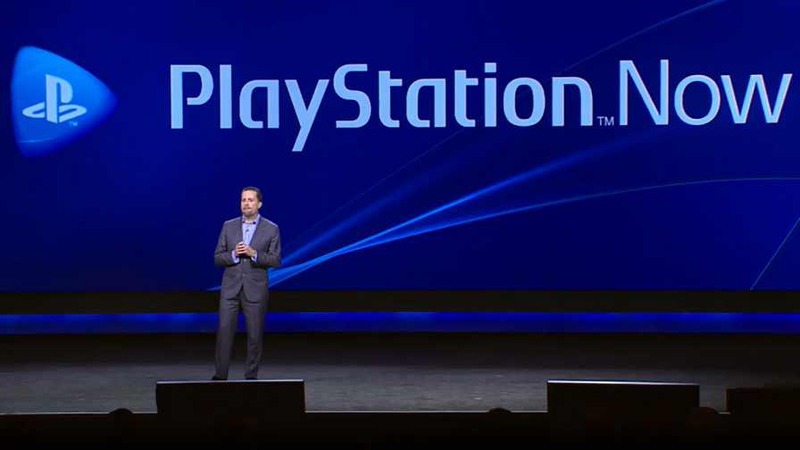 Today, Sony announced that PlayStation Now will soon include PlayStation 4 games. Now, PS4 and PC owners with PlayStation Now subscription will have access to PS4 games as well as PS3 games that are already available. No specific games have been confirmed as of yet, but we can expect smaller or older games to arrive first. Recently, Sony announced that PlayStation Now support on platforms other than Windows PC and PS4 will be shut down in the coming months.